There has been a new product on the market that is gaining utmost popularity. It is electronic cigarette and it is indeed a great way to help people stop smoking. The electronic cigarette is battery operated that looks like real cigarette and gives smokers the real feel of smoking a cigarette without the harmful effect. The e-cigarette comes with a chamber that turns liquid nicotine into vapour giving the feel of smoking a real cigarette, without all the health risks of smoking. The Electronic cigarette or E Cigarette consists of liquid nicotine. When a user inhales the e-cigarette, the atomizer turns liquid nicotine into vapour. Inhaling the nicotine liquid gives the user quick nicotine hit with patches or gum. Also, a small LED light at the tip of the cigarette glows red in order to give a real feel of cigarette smoking. The nicotine liquid comes in wide range of strengths. Some of the brands offer full strength, while others half strength and less strength. 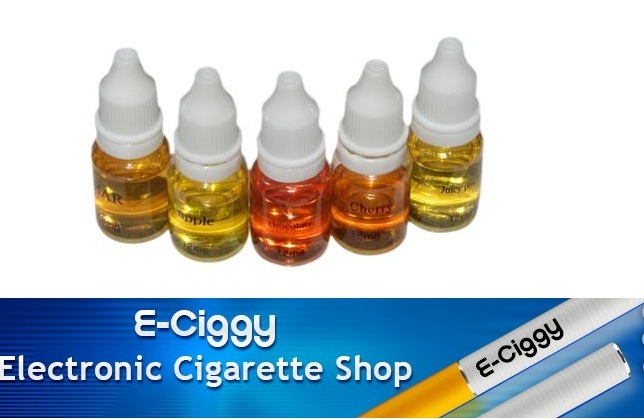 This particular kind of e- cigarette nicotine liquid is designed for people who intend to quit smoking. As they gradually get used to using the electronic cigarette, you can reduce the strength of nicotine until you quit. As with the popularity of this product, there have been a great number of reasonably priced Chinese products flooding the market. They are usually available at half the price of branded products and look almost like the real cigarette as well. It is suggested to make wise decision when it comes to choosing the product. The reason is that affordable products may not be good and can potentially be highly detrimental to your health.